Thanks to its Unix foundation, macOS is a rock-solid desktop operating system. While it is not infallible, there are far fewer malware threats for Apple's OS compared to, say, Windows 10. With that said, Microsoft's desktop offering is more targeted due to its monstrous market share. As more and more consumers buy Mac computers, evildoers will have increased incentive to write malware for macOS. Luckily, users of Apple's operating system that choose to use Google Chrome for web surfing will soon be safer. You see, the search giant is improving its Safe Browsing initiative to better warn macOS users of malicious websites and attempts to alter browser settings. "As part of this next step towards reducing macOS-specific malware and unwanted software, Safe Browsing is focusing on two common abuses of browsing experiences: unwanted ad injection, and manipulation of Chrome user settings, specifically the start page, home page, and default search engine. 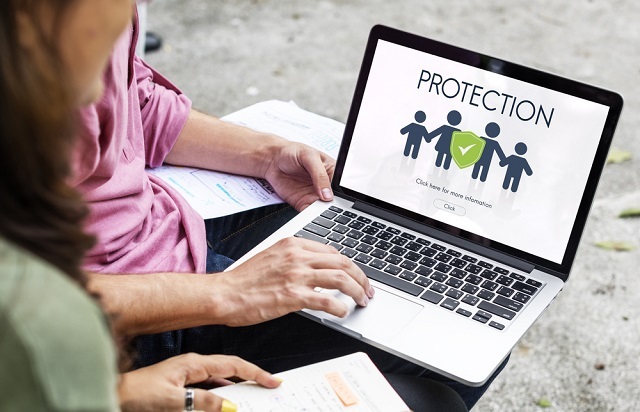 Users deserve full control of their browsing experience and Unwanted Software Policy violations hurt that experience," says Google. The search giant further explains, "The recently released Chrome Settings API for Mac gives developers the tools to make sure users stay in control of their Chrome settings. From here on, the Settings Overrides API will be the only approved path for making changes to Chrome settings on Mac OSX, like it currently is on Windows. Also, developers should know that only extensions hosted in the Chrome Web Store are allowed to make changes to Chrome settings. Starting March 31 2017, Chrome and Safe Browsing will warn users about software that attempts to modify Chrome settings without using the API." As the owner of a new MacBook Pro with Touch Bar, I have really been enjoying the Safari web browser lately -- it is fast and elegant. 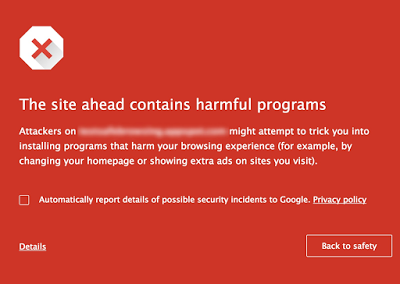 With that said, Google's Chrome browser seems to be more proactive regarding security, so I might have to give it a go. After all, the web can sometimes feel like a very dangerous place -- even if you stick to seemingly safe sites. Any added protection is appreciated. Are you a macOS user? Which browser do you use to surf the web? Tell me in the comments.